High-quality Amplifier dust cover for GLOCKENKLANG BASS ART CLASSIC MK II CABINET. 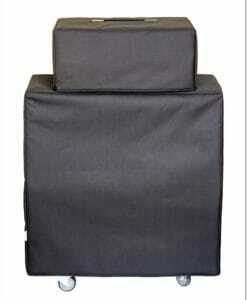 High-quality Amplifier dust cover for GLOCKENKLANG DUO ART 2 X 10 CABINET. 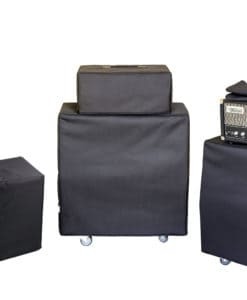 High-quality Amplifier dust cover for GLOCKENKLANG UNO ROCK DELUXE 8 CABINET.